Where were you at the moment that you first heard of the horror of the destruction at Notre Dame? There is a collective piece of the structure in all of our hearts, and a sense of loss in our souls. Second question: what were you doing when you heard the suggestion that France should just quickly grab some water bombers to deal with the situation – and hurry! What was your reaction at that moment? When people laugh with you, it’s a good thing. When people laugh AT you, you’ve lost any sense of respect. When people stop laughing and dismiss you as a raving lunatic, you haven’t just lost respect – you’ve become the object of derision, disdain, scorn,, and just about every other negative adjective you can think of….. This world of hate and bombast has become just so tiresome. I think that yesterday, many intelligent people around the world came to a similar conclusion. It’s found in my quote today. People globally have known this reality for a long time. Yesterday solidified the reality. 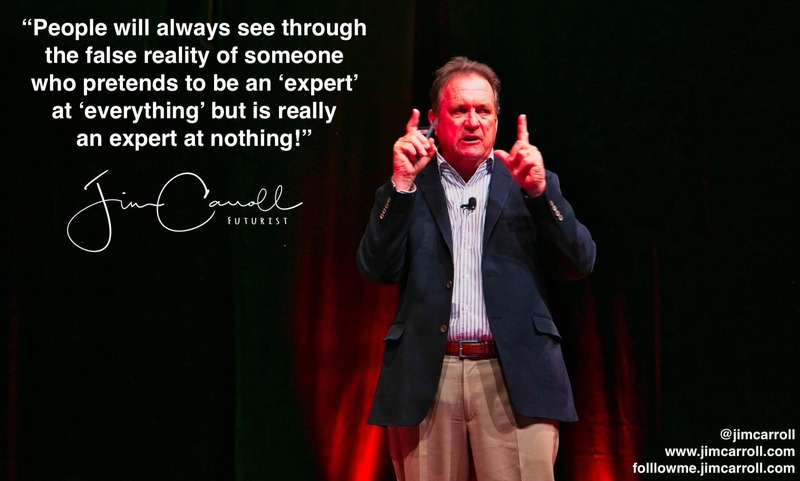 In your working day, you will regularly encounter so-called ‘experts’ who are so full of their ideas, puffed up by their belief that their core of action is the only right way forward. It can be extremely hard to battle back; it becomes a huge challenge to try to change their minds; you end up expending significant amounts of emotional capital in dealing with the self-imposed problems they present. And yet somehow, you soldier on. Sometimes, you just give up, conclude that the person is an imbecile, and begin within your mind to make plans for their eventual disappearance from the scene. Here’s one thing we know to be true about the future – every idiot has their eventual moment with destiny. My heart goes out to the people of France, and to others around the world who have had the opportunity of a moment to share in the glory that was Notre Dame.